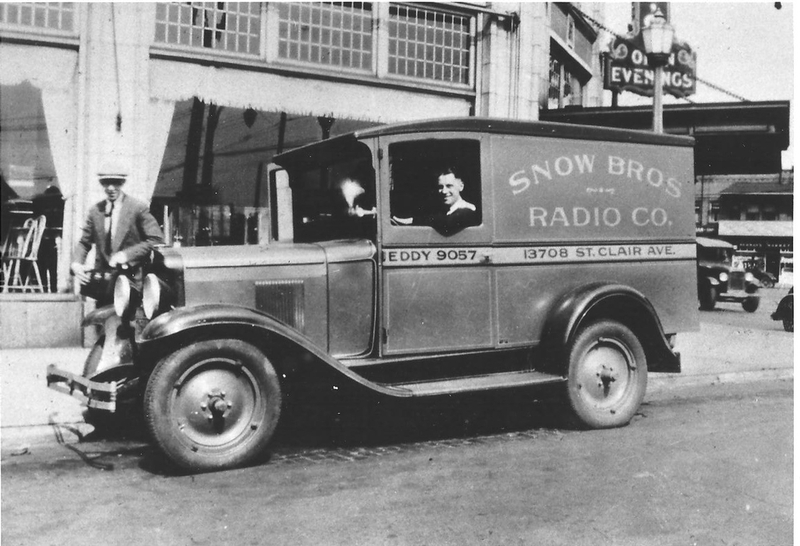 Snow Bros. was founded in 1922 when Chester “Chet” Snow and his brother Irving opened a store on Madison Avenue. 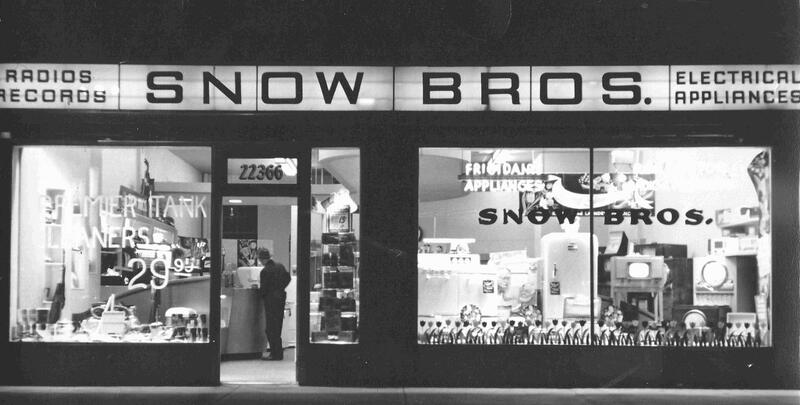 A few years later, Snow Bros. relocated to Collinwood, then to Richmond Heights in 1962 and finally in 1998 to its current location in Lyndhurst. 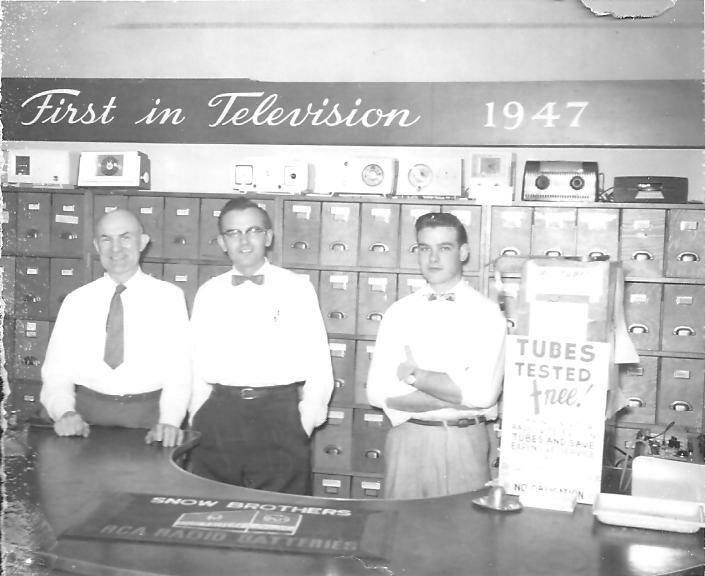 Snow Bros. sold radios and other small appliances, including irons and mixers, and was one of the first companies to add television sets to its inventory in 1947. 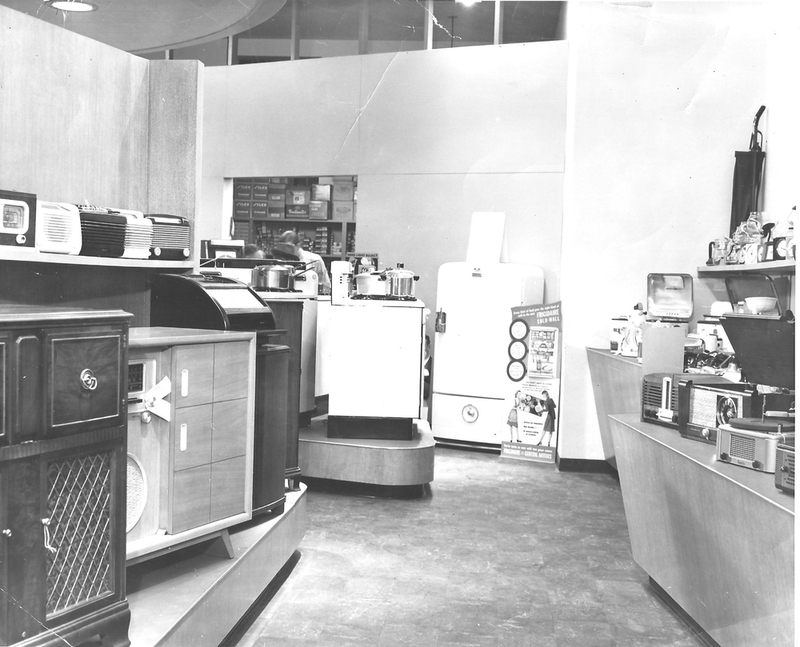 One of the most popular sections of the store was the record department, with its built-in listening booths. Customers could ask for a particular record and hear what it sounded like before buying it. Now boasting an impressive 12,000 sq. ft. showroom, Snow Bros. displays all major brands of appliances, including KitchenAid, Bosch, Thermador, Whirlpool, Wolf, Sub-Zero, Jenn-Air, Speed Queen, GE, Miele and many more. Over the years, the company logo, a pudgy little snowman, has slimmed down a bit and put on a happier face; other than that, Snow Bros. has stayed the course doing what they do best. Snow Bros. has always had a strong belief that the people of our community are what has aided in our success, and we are proud to continue to be a part of the Cleveland community.